The Vatican made an important announcement on Wednesday stating that Pope Francis has made it possible for five people who are in the path of sainthood to get canonized. Out of these five exemplary individuals are Oscar Romero and Pope Paul VI. Pope Francis has approved a second miracle, making it possible for these 20th-century progressive figures to get canonized. However, the Vatican hadn’t made any official announcement regarding the canonization. 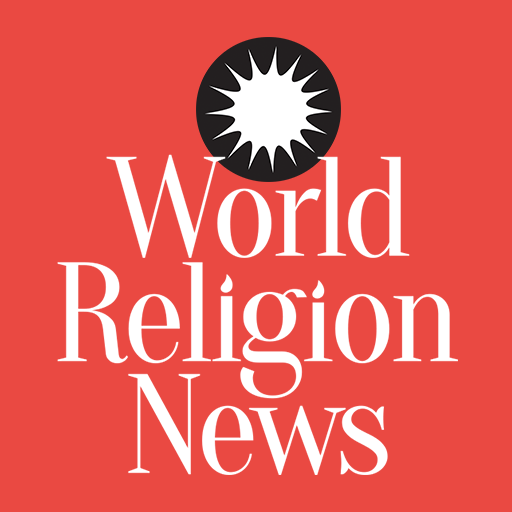 Pope Francis made an unofficial announcement of this news after he met with the priests from Rome on February 17. With the Vatican going public with the decision, it has now become official. Archbishop Vincenzo Paglia, the official from the Vatican who was the head of the cause, said the sainthood ceremony for Oscar and Paul VI should take place in October. Paglia believes that it will have a positive impact on the Christian community, by inspiring them to live for other people. The Vatican may also hold the ceremony in January when Pope Francis attends the World Youth Day in Panama. As Romero is a hero in these parts, thousands of Catholics from South and Central America will attend the youth rally. Romero died on March 24, 1980, when he was at a hospital chapel, celebrating Mass. Death squads gunned down Romero because of his stance against tactics used by the army to oppress the poor. Paul VI was part of the Second Vatican Council, whose meetings in 1962 – 1965 changed the church completely. He is also known for the historical Humanae Vitae in 1968, which had an important role to play during the sexual revolution. Along with the canonization of Oscar and Paul, three more saints will be part of this important ceremony, thanks to the Pope’s second miracle. They are, the Institute of the Adorers of the Blessed Sacrament’s founder and a diocesan priest, Francesco Spinelli, Torre del Greco’s (Italy) Vincenzo Romano, and Institute of the Poor Handmaids of Jesus Christ’s founder and German nun, Maria Caterina Kasper. 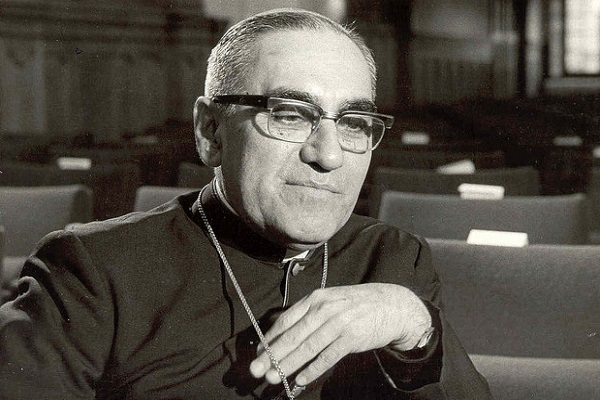 When Francis became Pope, he made a declaration, stating that Romero was a martyr. The case of Romero becoming a saint faced opposition from conservative churchmen from Latin America, as they thought it would strengthen the moment which requires the followers of Jesus Christ to fight for economic and social justice.